The delectable deliciousness of a well-made cupcake is a weak point of many peckish people. The tasty chocolate chips, the sprinkles, the icing ? what is more! 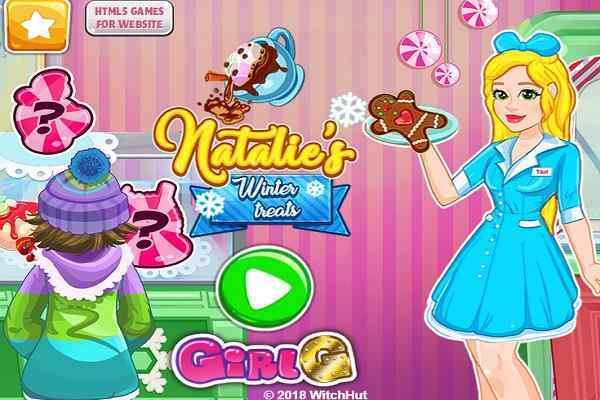 Playing this fantastic cooking game would help to take over the cupcake making business which would allow you to win the hearts of public with these sweet treats. 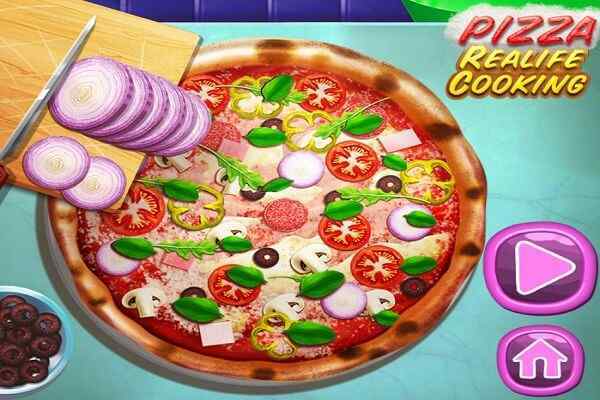 In short, Papa Cupcakeria is a fun-filled, cooking as well as business simulation game for girls. You as a player have to listen to your fussy customer?preferences properly before making, baking, decorating and serving cupcakes to them. 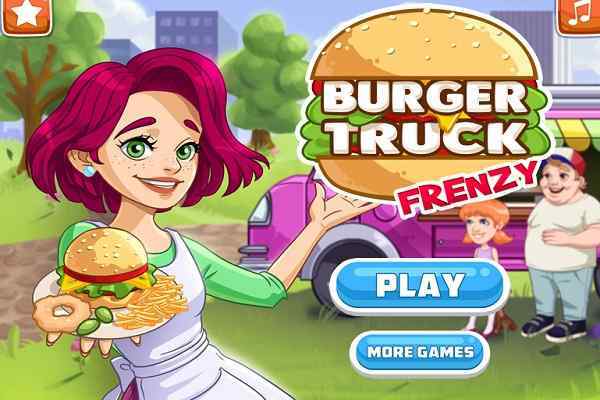 This latest cooking game helps you to play the role of a young, energetic and aspiring cupcake management tycoon.? In this cool cooking game, your primary aim is to make sure that all your patrons would be served with the best possible dessert treat in a way they like. Your every happy customer will pay handsome virtual bucks through which you can easily upgrade your dinner into the highly delicious and most wanted cupcakeria around. Papa Cupcakeria, a full-fledged restaurant, has just begun in the picturesque town of Frostfield and you are the one who has been selected for operating the restaurant on your own. Becoming a cupcake-crafting master, all you need to do is master all 4 stations, including Order Station, Batter Station, Bake Station, and Build Station.? 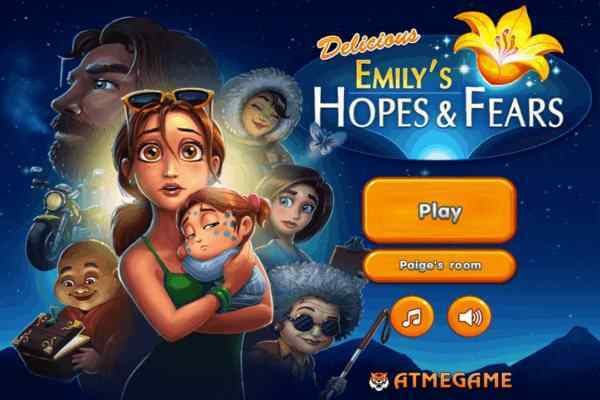 This fast-paced and latest girls game requires a skill for making snap decisions under pressure, tremendous time-keeping abilities and masterful multi-tasking skills. 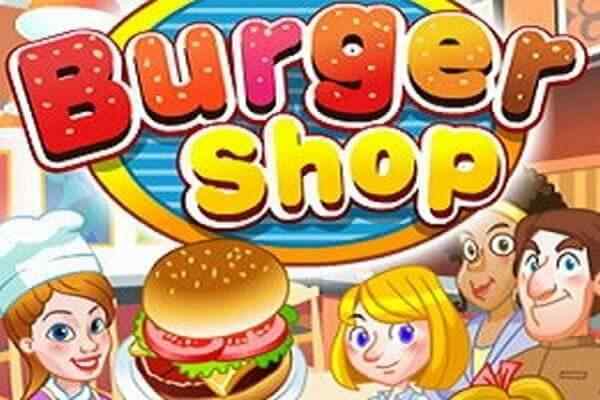 In this latest cooking game, you have to perform different jobs like decorating cupcakes, baking cupcakes, choosing icing, taking orders and serving cupcakes to your customers at the same time.? With more than 100 menu items, tons of furniture, 90 achievements, more than 80 customers, as well as all the holidays you can imagine on your mind, this is, of course, the most epic and popular restaurant Papa Louie has opened till date.